Taking these definitions into account, we can plug POE inside DICoDE Strategies for Distribution and Consumption of Digital Content. Now let’s look at Brand Touchpoints. In fact, DICoDE Strategies defines chains where a user interacts with Digital Content. But, being simplified, each chain can represent a touch point. Being online or offline, being connecting to a brand representative (Customer Service Agent, Salesman…) or to another customer, user, influencer… Here, I join Erik Roscam Abbing (in his book Brand Driven Innovation) and many other people who claim that a brand no longer belongs to a corporation. 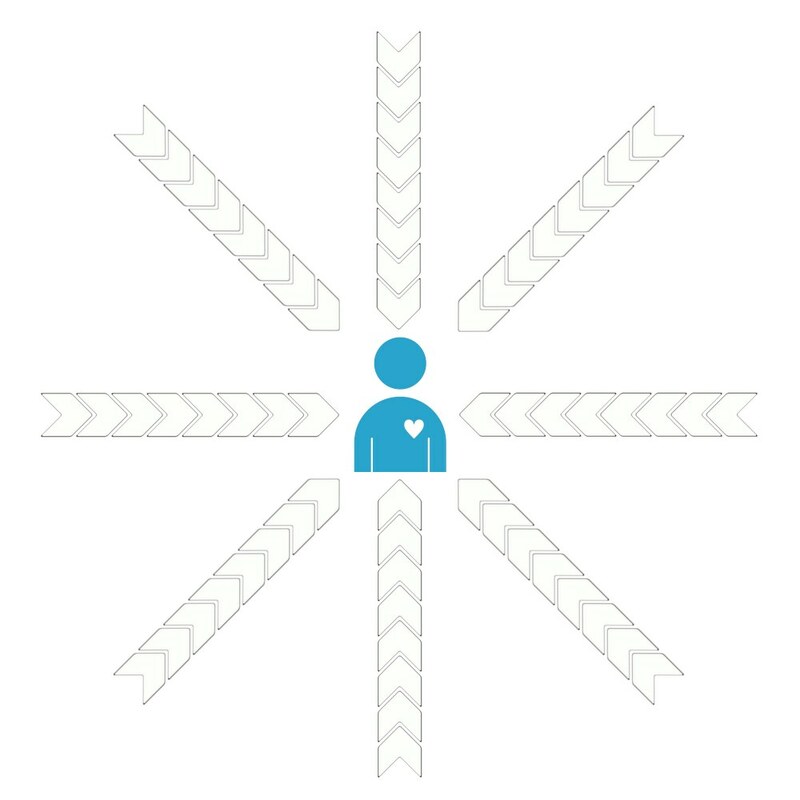 Partners, Providers, Customers… also have an impact on a brand. It could then look like this (left). This entry was posted in DiCoDE creation and tagged advertising, adwords, banner, brand, Brand Driven Innovation, Clo Willaerts, Communication, consumption, content production, Content Production Ecosystem, DiCoDE, digital content, Display Advertising, distribution, Earned Media, Erik Roscam Abbing, Facebook Ads, Google, Google Adwords, loyalty, media, Owned Media, Paid Media, POE, POE Media, post-purchase, Promoted Accounts, Promoted Trends, Promoted Tweets, search, social media, social network, Tim De Coninck, touch points, Twitter. Bookmark the permalink.